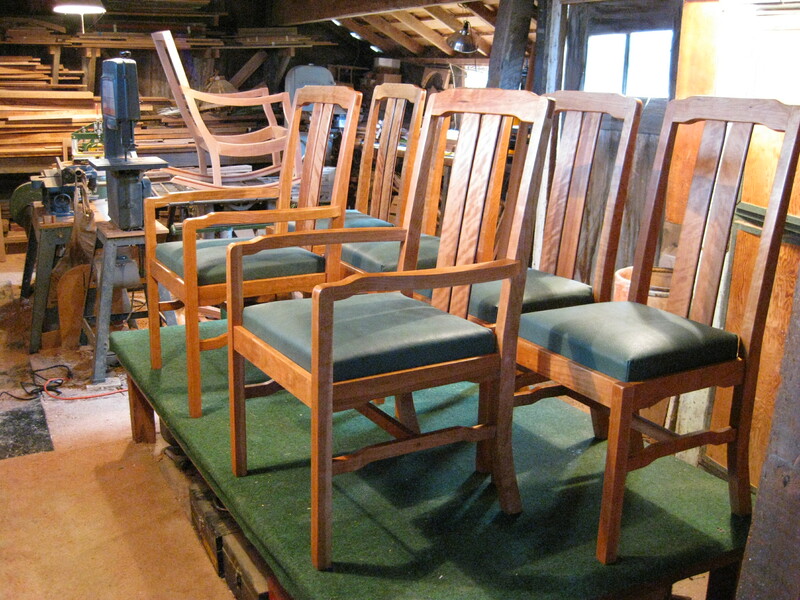 These look like Greene & Greene style chairs. How much do you charge for them? without arms?